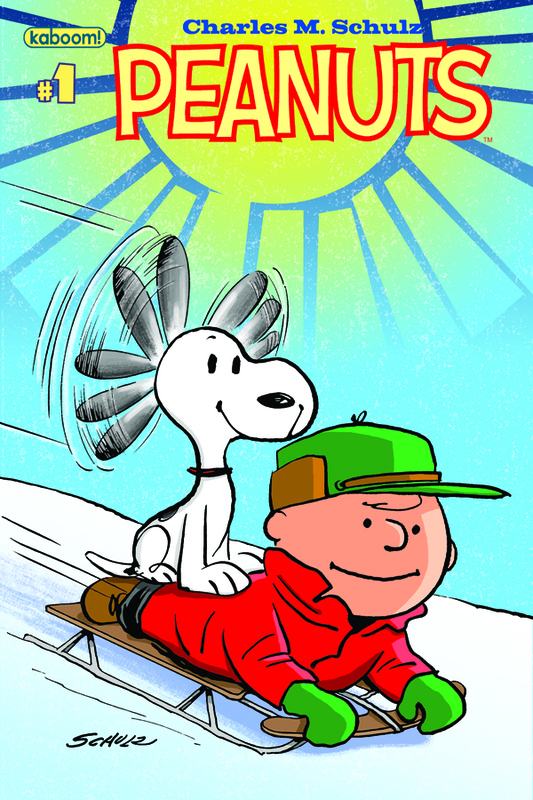 Having now read the comic, let me now say that the whole gang working on it has done quite a respectable job, certainly better than most of the older Peanuts comic books. 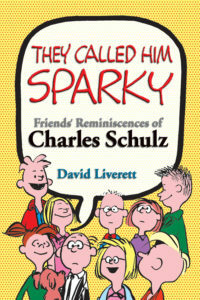 Does it look exactly as if Schulz had drawn it? No… but then, neither does Peanuts animation. But it doesn’t look “wrong”, it looks like a legitimate take. Are there places where I think “that’s not quite right”? well, yes, but I have a picky sensibiity, my own beliefs in how things work, and fine-tuning (Lucy shouldn’t be angry here, that neck is bent wrong), and there are some things that I’ve spent too much time thinking about not to have an opinion (oh, we could get into a long discussion on what is the appropriate amount of gradients to be used on a page of simple, clean art!) But these are quibbles, and this is a book which I’m glad to buy. 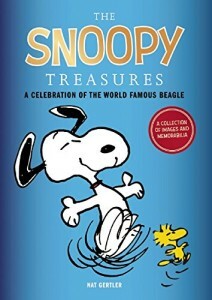 There are two regular stories in the book, the one I previewed here with Lucy having a song stuck in her head, and one where Lucy hires Snoopy out to help find Frieda’s lost cat. Lucy also provides the narration for the three-page guide to drawing Charlie Brown, so this is a very Lucy-heavy issue. Lucy’s even key in two of the three Sunday strips reprinted here, leaving me wondering whether the plan was to have each issue focus on the character who was going to be on the rare alternate cover… and then they decided that the Lucy issue was strongest, so they’d lead with that despite the Charlie Brown cover. That’s just a guess. 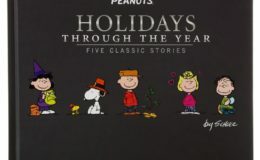 The cast and characterization focuses on the mid-1960s, which can be viewed as being either the tail end of the previous Peanuts comic book runs or the cast from A Charlie Brown Christmas, and thus the characters who have gotten the most exposure. I do hope that they stretch at least into the Peppermint Patty era, not that much further down the road. 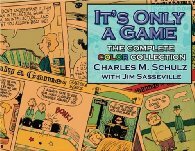 Reading through this leaves me thinking of the problem of trying to do longer Peanuts stories, seen in comic books and some original storybooks. 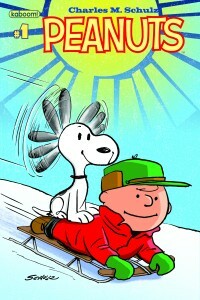 Peanuts in its native format is episodic; even when doing a longer storyline, Schulz worked to make the individual strips self-contained. The TV specials are very scene oriented, which each scene building its own humor, and usually with multiple storylines to flip through. Trying to do a single building story that doesn’t break down, even for just 6 pages, builds a form of plot complexity that is hard to pay off in Peanuts fashion, as much of Peanuts hinges on small responses to small situations. I don’t think they’re fully successful in meeting that challenge here… but all in all, it’s an interesting attempt, and I think it’ll entertain the kids it’s aimed at – and I’ll find out for sure, should I decide to let my seven year old get her damaging kiddie fingers on my (autographed!) copies. If you’re into the “collecting” aspect, then buy these issues. If your goal is to read the stories though, remember that they will be a fair bit cheaper if you hold out for the trade paperback collection.